My name is Bill Baccus and I am the owner and operator of 24 Hour Locksmith in Colorado Springs. 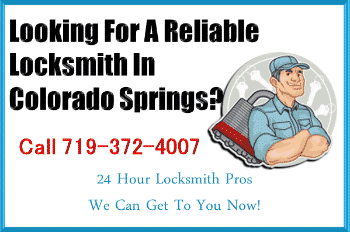 I am a native of Colorado Springs and established the 24 Hour Locksmith Pros business in 1997. We are a professional and reliable locksmith business servicing all suburbs of Colorado Springs and surrounding areas. We pride ourselves on our speed of response and professional service. 24 Hour Locksmith Pros provides a full range of locksmith services – residential (for your home, garage, shed, etc), commercial (any kind of business operation) and automotive (vehicle lock outs, key and lock repair and replacement, etc) throughout Colorado Springs. We also offer security consulting services. We can inspect your property and make recommendations about appropriate upgrades or changes to your security arranagements that you may want to consider. We can also source and install the required hardware, be it new locks, mechanisms, high security locks and other technology or CCTV cameras and other surveillance equipment. All of our technicians are highly trained, qualified and certified and make use of the most up-to-date technology and methodology. We are insured and bonded and you can be sure that when you call 24 Hour Locksmith pros for any lock problem we will get the job done quickly, efficiently, with minimal damage or disruption, at a great price in a professional and courteous manner. 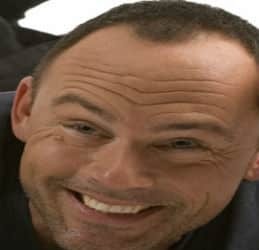 You can see from the kind testimonials from our satisfied customers that we take our position as a leading local locksmith service very seriously. We would not have been in business as long as we have if we were not dedicated to premier service quality at a reasonable price. So whatever your lock and security needs in Colorado Springs, call the 24 Hour Locksmith Pros on (719) 372-4007 for the very best service in the city.